The Tostan Training Centre (TTC) is expecting its third round of Orchid Project Fellows to start training tomorrow! Our wonderful fellows Sarian, Hawa, Shaheeda and Mariya set off this morning from London, Mumbai and Boston to meet at the TTC in Senegal for their 10 days of training on Tostan’s human rights-based approach to community-led development. Each day includes participatory activities and discussions on application, personal and professional reflection and theoretical and practical content. Here’s some background information on each fellow and some short videos of two fellows sharing their expectations for the weeks ahead. Watch this space as our fellows will be updating us daily through video diaries! Sarian Kamara is a vibrant, energetic and inspired activist working to end female genital cutting (FGC). She works as a community advocate for Forward UK and Manor Gardens Health Advocacy Project as part of the community-level prevention work in the UK. Sarian also works closely with the Metropolitan Police across London and nationally to educate, support and engage communities and professionals. Independently, Sarian runs fortnightly workshops in South East London creating a safe space for community members to discuss FGC, empowering participants to challenge the practice, providing support for those affected and enabling access to specialist services. 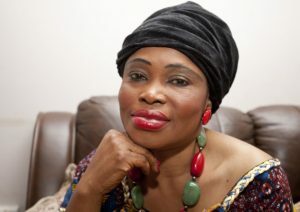 Sarian founded Keep the Drums Lose the Knife (KDLK), an NGO committed to ending FGC in Sierra Leone. The initiative works to celebrate the continuation of Sierra Leonean cultural heritage know as The Bondo Society, whilst abandoning the cutting side of the Bondo practice. Sarian is eager to learn Tostan’s model of best practice at the TTC and implement her learning into KDLK. Hawa Sesay is Founder and Executive Director of Hawa Trust Ltd, a grass-roots local organisation working in Hackney among African and other BME communities to support an end to FGC. Hawa Trust Ltd aims to shift cultural attitudes towards the practice, provide information for young women and girls, and provide referrals to statutory services. 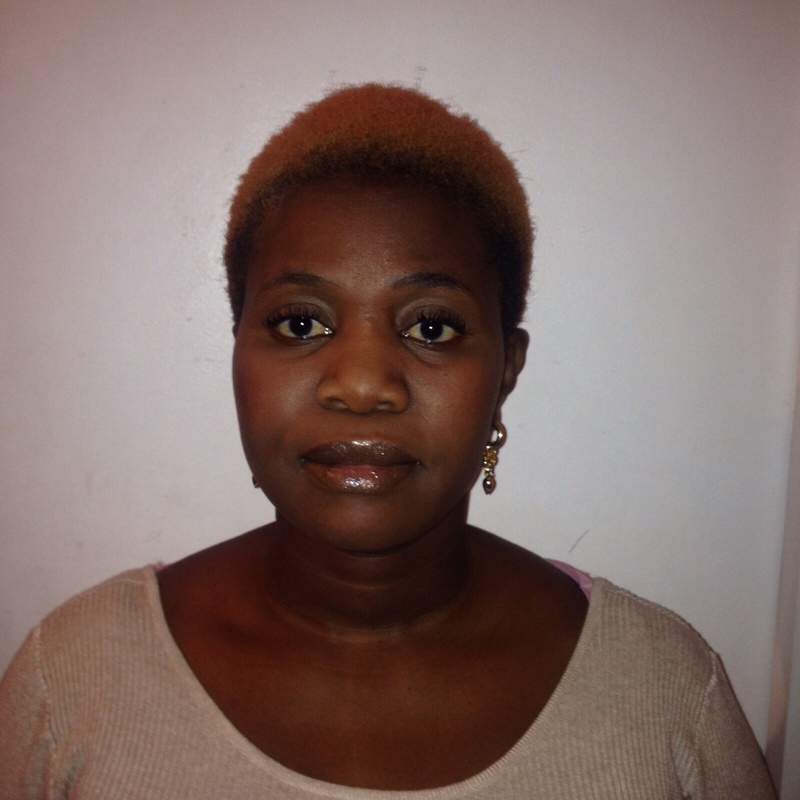 Hawa is a qualified social worker with a BA Social Policy, and MA Social Work. She is FGM/C Coordinator with Africa Advocacy Foundation and also a member of the Hackney Violence against Women and Girls. During her placement Hawa hopes to deepen her knowledge on advocacy, working with authorities on eliminating FGC and how to empower women and girls to speak out for their rights. Mariya Taher has worked in the field of gender based violence for over eight years in the areas of teaching, research, policy, program development, and direct service. 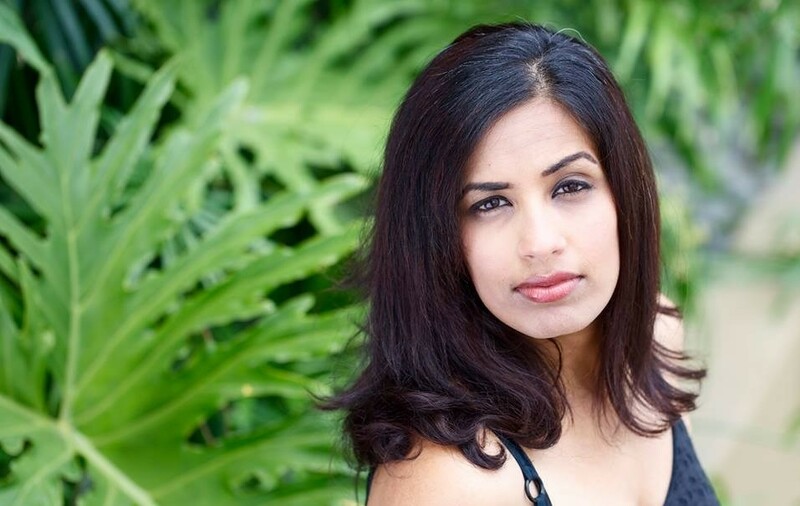 She is a founding member of Sahiyo, an organisation whose mission is to empower Dawoodi Bohra and other Asian communities to end FGC and create positive social change through dialogue, education and collaboration based on community involvement. She received her Master in Social Work from San Francisco State University and a B.A. in Religious Studies from the University of California Santa Barbara. Mariya hopes that participating at the TTC will help guide Sahiyo’s future direction helping it to form its own programs in India and amongst diaspora Indian communities. Shaheeda Kirtane is a Canadian graduate from the University of Toronto, Trinity College, with a B.Sc. (Hons) in Pharmacology & Toxicology. She is also a founding member of Sahiyo. 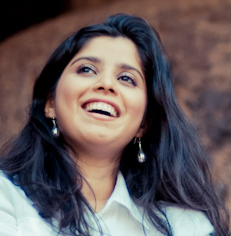 She is currently employed full-time, in Mumbai, by a non-partisan think tank called Observer Research Foundation (ORF). Her areas of work in public health and policy are diabetes, newborn hearing screening and health literacy programs in government schools in Maharashtra. Shaheeda hopes that attending the TTC will allow her to learn new skills and knowledge that she can share with her fellow co-founders at Sahiyo. She believes the training will equip them with the right tools moving forward to start community engagement programs, and make a measurable impact by driving community-change to end ‘khatna’ or FGC in India.